Traditional Steganography need to modify the carrier image to hide information, which will leave traces of rewriting, then eventually be perceived by the enemy. 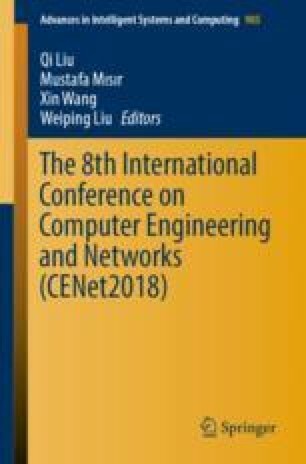 In this paper, an information hiding scheme based on Auxiliary Classifier Generative Adversarial Networks (AC-GANs) model is proposed for Steganography. This method designs and trains the networks model based on AC-GANs by constructing a dedicated dictionary and image database. The sender can map the secret information into the category labels through the dictionary, and then use the labels generate the real looking images to be sent through the model. On the contrary, the receiver can identify the image label through the model and obtain the secret information. Through experiments, the feasibility of this method is verified and the reliability of the algorithm is analyzed. This method transmits secret messages by generating images without overwriting the carrier images. It can effectively solve the problem of modification of carrier images in traditional information hiding.